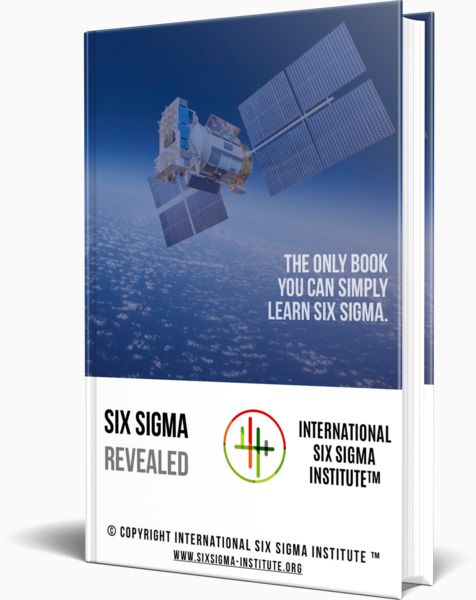 Are you a trainer and looking for a feasible, official and still affordable way to award your clients with worldwide renowned and recognized Six Sigma Certification Programs? Are you a leader and would you love to develop and improve skills of your teams with Six Sigma Certification Programs trusted by tens of thousands of companies and hundreds of thousands of professionals worldwide? We know that it’s not that easy to find high quality and affordable Six Sigma Certification Programs to help you achieve your goals and dreams. And yet, we are here and we are offering exactly this. Precisely what you’re looking for. Economical and worldwide renowned Six Sigma Certification Programs for your teams and clients. We're pleased to offer partnership programs for corporations, organizations, schools, universities, consultants, trainers or any group of individuals who are curious to learn new skills and improve their careers. Step-1. We are going to provide you an Invoice where you can pay online with your Credit Card or Paypal Account. Step-2. In the meanwhile, you will provide us your list of e-mail addresses, program types, last names, first names of your trainees. Step-3. We are going to provide you your list of examination access codes for your trainees. Step-4. Your trainees will access and conduct their multiple-choice online test examinations anywhere and anytime they want. The good news is that there is no bureaucracy and no paperwork required to get started! As soon as you would like to start the above process, let's get started from Step-1 explained above. Therefore, please let us know per email (info@sixsigma-institute.org) your number of your trainees, programs types, your first name, your last name, your email address, your organization name (if available) and your organization address (if available), so we can generate and submit your Invoice. What is your chief goal to join our Corporate Partners Program?